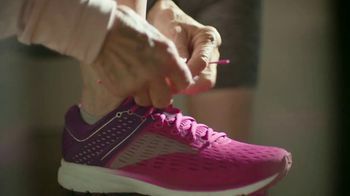 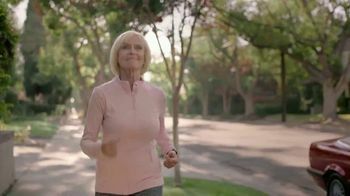 An older woman laces up her shoes and starts her daily walk. 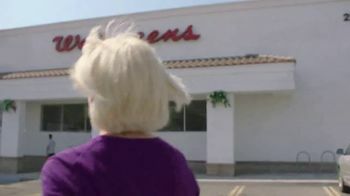 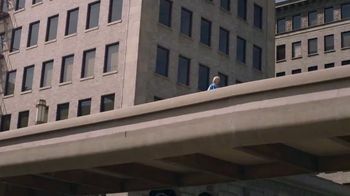 She makes her way through the town before arriving at Walgreens. 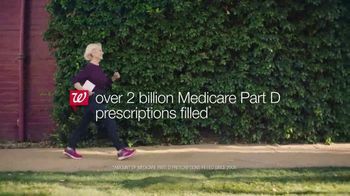 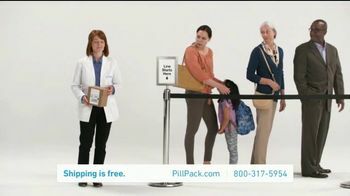 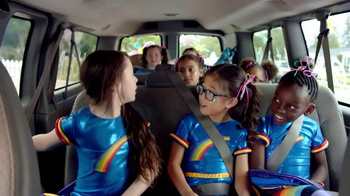 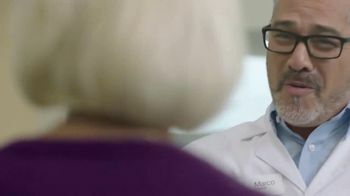 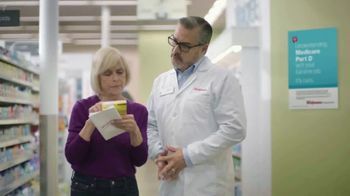 The pharmacy brand urges the woman to "keep doing you," and it will take care of her Medicare Part D prescriptions. 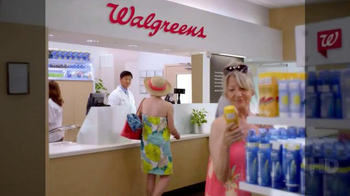 Walgreens claims customers can get one-on-one pharmacy support, while also saving up to $5 on prescriptions.